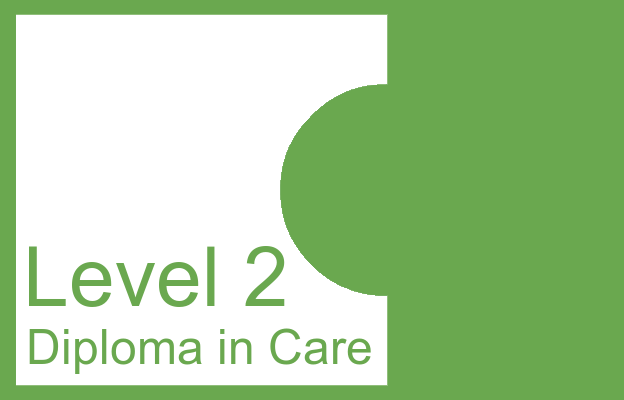 The Level 3 Diploma in Adult Care (RQF) is a nationally-recognised qualification for senior care workers. It is designed to confirm the occupational competency of care workers that have a lead role in their organisation. This can include managers, team leaders and senior support staff. It is equivalent to an A-Level. 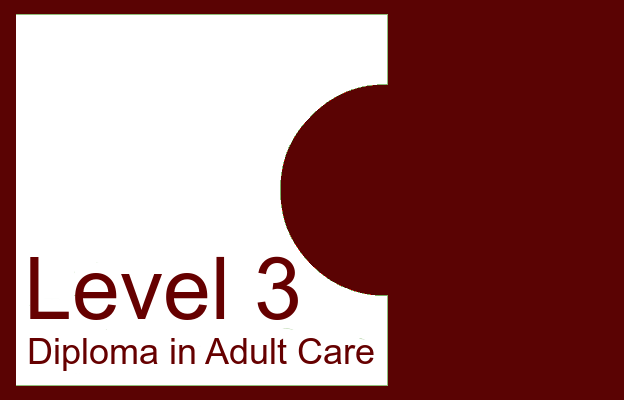 The Level 3 Diploma in Adult Care consists of nine mandatory units and some optional units. Your choice of optional units will depend on what the awarding body and your training provider can offer. 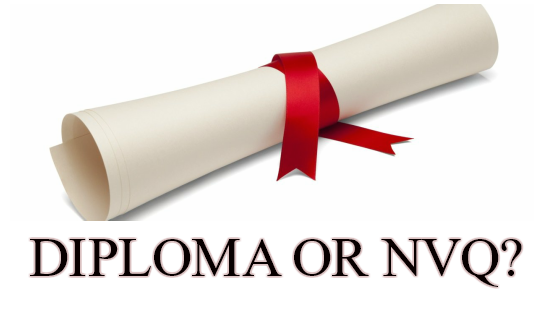 There is a lot of crossover between the Level 3 Diploma in Adult Care and the Level 2 Diploma in Care. Where this occurs, links will direct to the Level 2 section to avoid duplication.